Australia is denying access to basic rights to equality, income and work for people in remote Aboriginal and Torres Strait Islander communities, through a racially discriminatory social security policy. 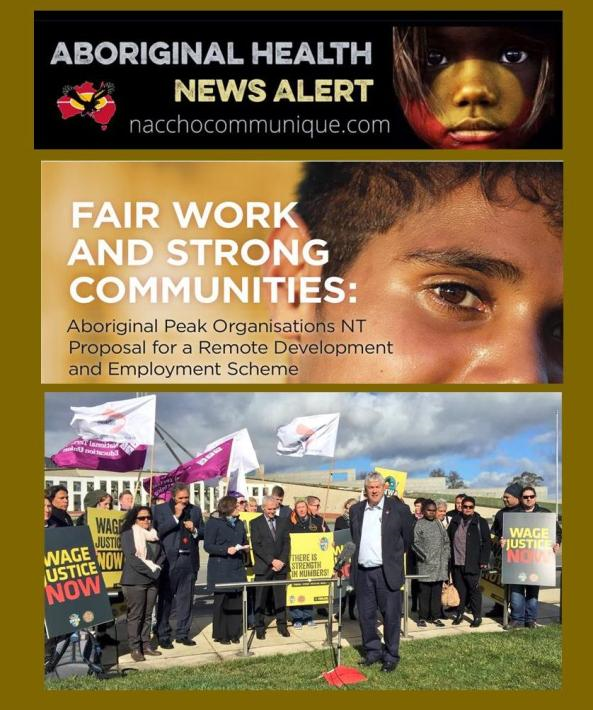 John Paterson, a CEO of the Aboriginal Peak Organisations NT, told the Council that the Government’s program requires people looking for work in remote communities to work up to 760 hours more per year for the same basic payment as people in non-Indigenous majority urban areas. 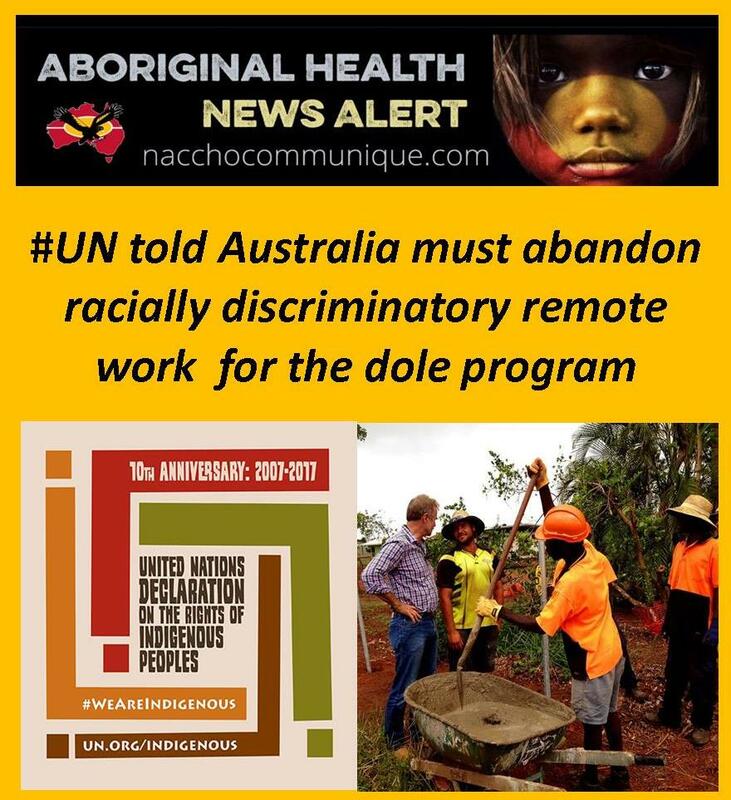 In a joint statement to the UN Human Rights Council overnight, the Aboriginal Peak Organisations NT and Human Rights Law Centre urged the Council to abandon its racially discriminatory ‘Community Development Program’ and replace it with an Aboriginal-led model. The statement to the Council calls for the Federal Government to work with Aboriginal and Torres Strait Islander people on a model that treats people with respect, protects their human rights and provides opportunities for economic and community development. “Aboriginal organisations have brought a detailed policy solution to the Government’s front door. The Scheme would create jobs and strengthen communities, rather than strangling opportunities as the Government’s program is doing,” said Ms Walters. The Council has received the report of the Special Rapporteur on Indigenous peoples’ rights following her mission to Australia in 2017. This statement addresses one area of concern in the Special Rapporteur’s report. 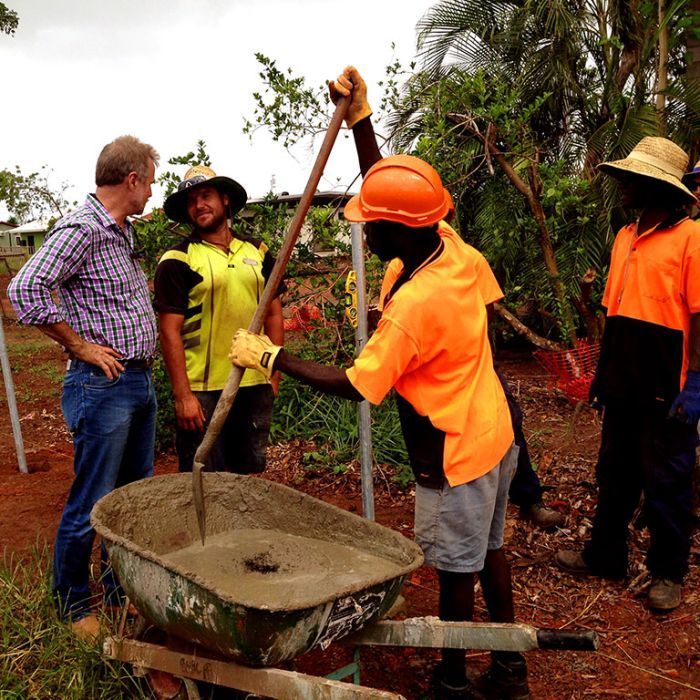 The Australian Government’s remote ‘Community Development Program’ requires people looking for work in remote communities to work up to 760 more hours per year for the same basic social security payment as people in non-Indigenous majority urban areas. The program discriminates on the basis of race, with around 83 per cent of people covered by the program being Indigenous. High rates of financial penalty are leaving families without money for the basic necessities for survival. In addition, the program denies basic work rights. People are required to do work activities that they should be employed, paid an award wage and afforded workplace rights to do. Instead, they receive a basic social security payment that is nearly half of the minimum wage in Australia. The program undermines self-determination and was imposed on Aboriginal communities with very little consultation. Australia should work with Aboriginal organisations and leaders to replace this discriminatory Program with an Aboriginal-led model that treats people with respect, protects their human rights and provides opportunities for economic and community development. Australia is a candidate for a seat on the Human Rights Council for 2018. We call on the Council and its members to urge Australia to respect rights to self-determination and non-discrimination, and to abandon its racially discriminatory remote social security program and replace it with an Aboriginal-led model.